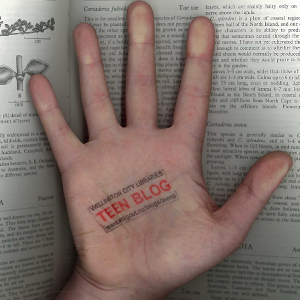 Teen Blog » Blog Archive » Winter Gamesfest! Feeling the chill this winter? Is the boredom and solitude the cold weather brings with it getting you down? Well, we may have the solution. Stay entertained (and warm!) 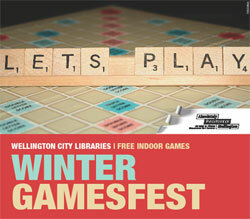 this winter and join us at the Central Library for our Winter Gamesfest! Come along each Wednesday from the 17th of July to the 21st of August for evenings full of card games, board games, video games and more! We’ll provide the games (but feel free to bring your own along, too) the location and (very importantly) the warmth, all you need to bring is enthusiam and perhaps a competitive streak. Aim for a Scrabble high score, show your hand or perhaps perfect your poker face in your favourite card game. Did we mention it’s FREE? So bring some mates and get comfortable. We’ll see you there!